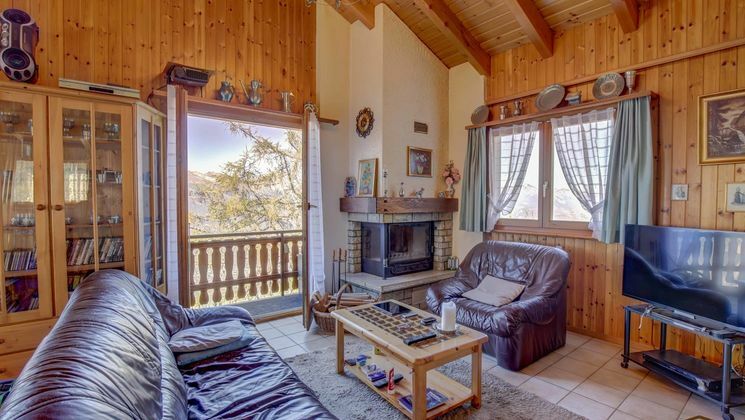 Chalet with a beautiful view and at a quiet location! 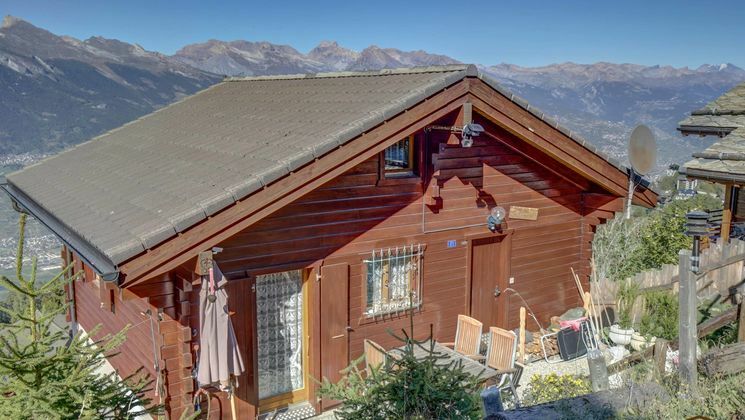 Chalet with a beautiful view and a quiet location! 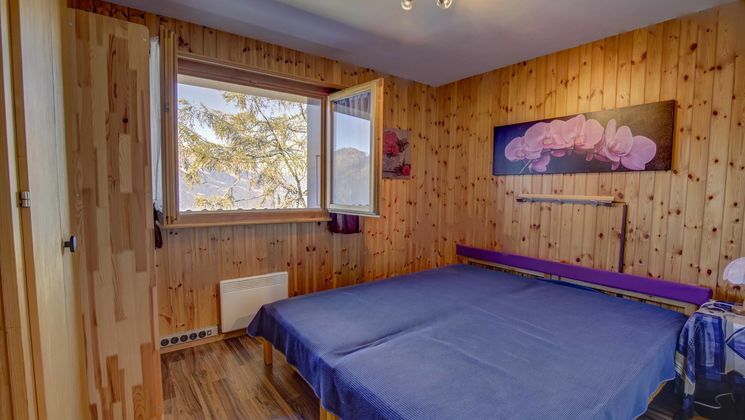 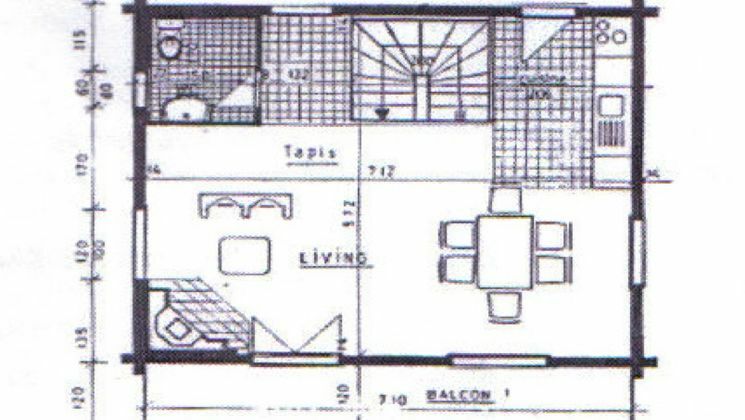 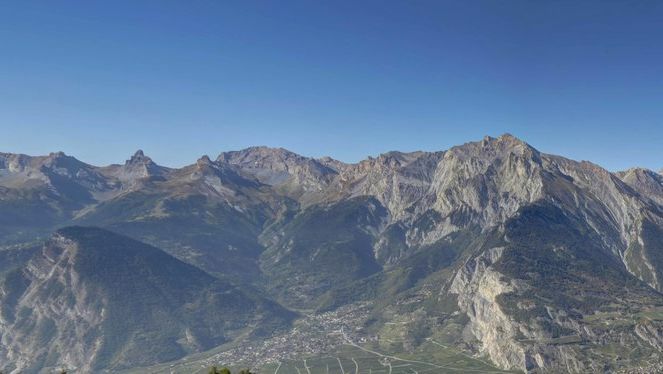 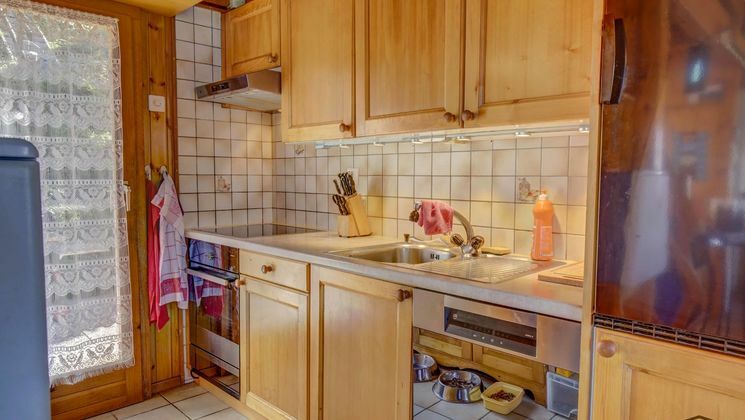 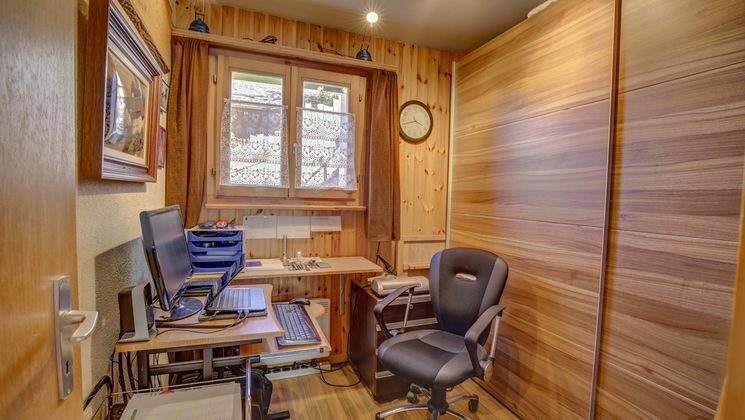 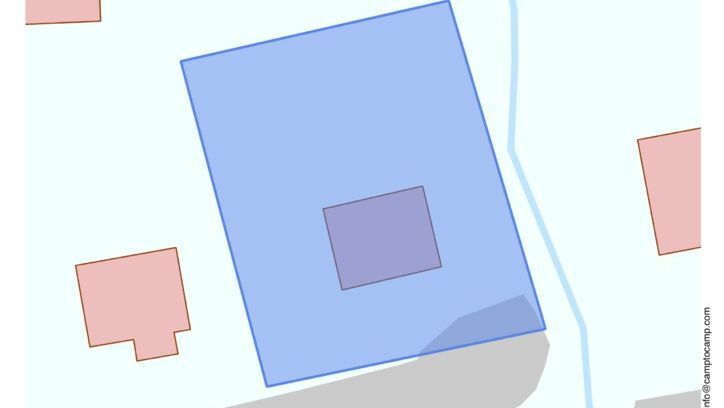 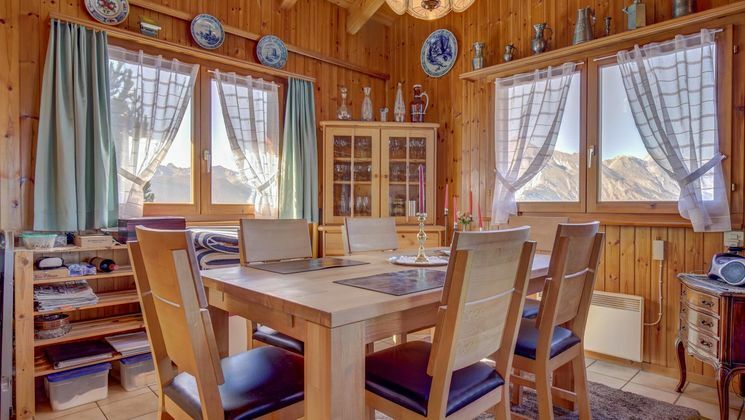 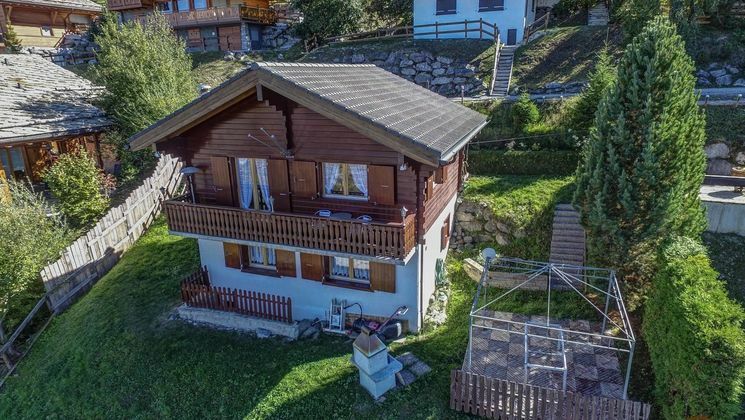 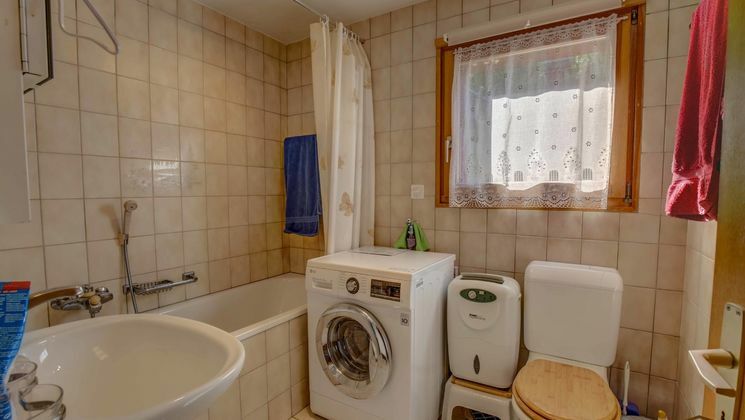 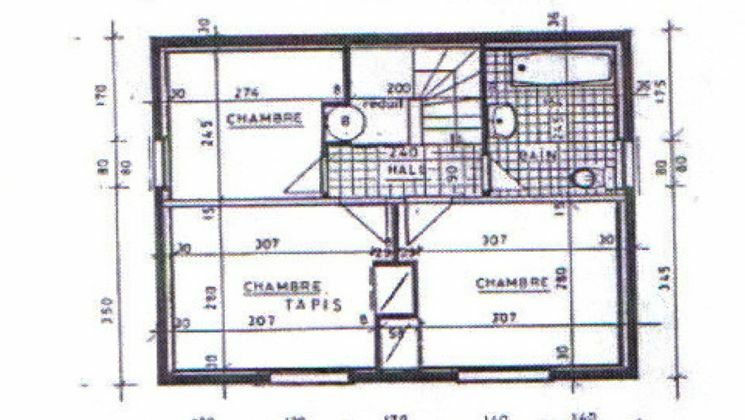 This chalet is located in the neighborhood "la Péroua" of Haute-Nendaz in a quiet area. 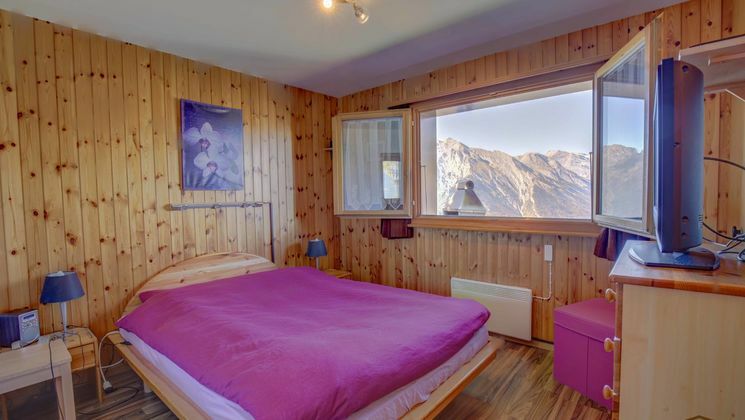 From the balcony you can enjoy a fantastic panoramic view of the Alps. 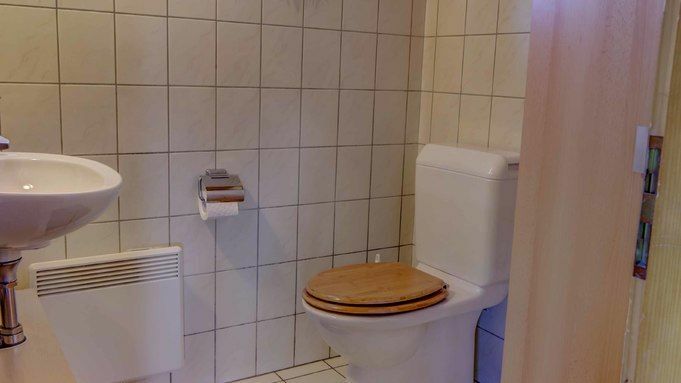 The electrical installation was inspected in 2016.